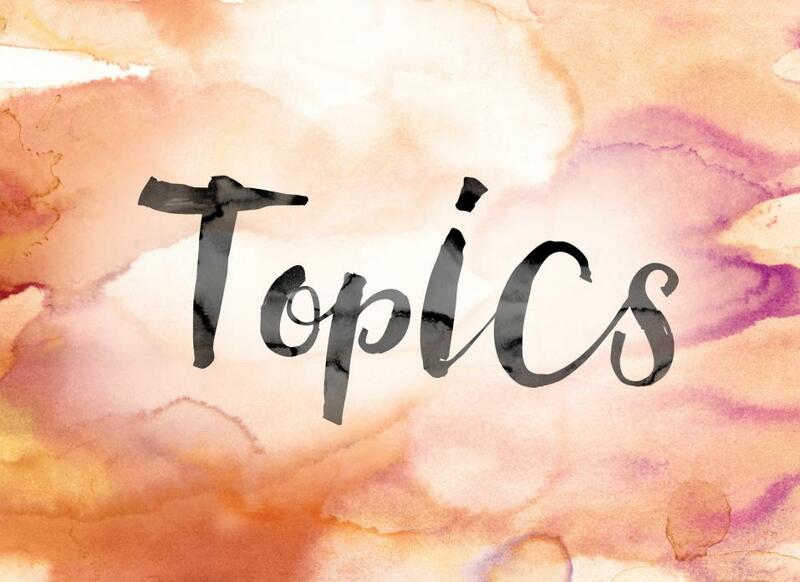 Picking a topic for your thesis can be very challenging, particularly if you end up choosing the wrong one. 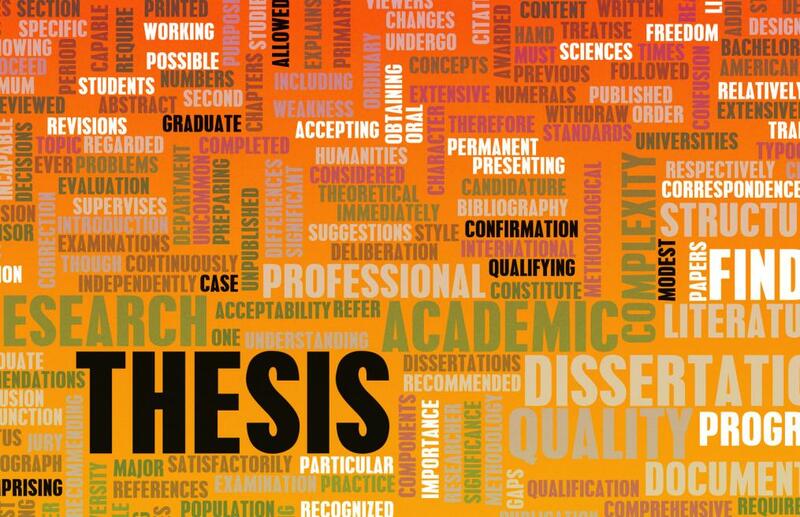 A thesis paper will highlight all the knowledge you have acquired and the topic you pick will end up governing the nature of the content as well. If you pick a topic that is boring or one that is difficult to research—either because not much knowledge or exists regarding it or the data is not easy accessible—you’ll be struggling a great deal. Is there any topic in your course that interests you? Did you see a news article, blog post or report relating to something that is in or related to your field? Do you feel like there are certain problems or issues in your field that need to be addressed? Is there a political, social or global connection or link in your field which can be highlighted? The answers to these questions can help you to narrow down the areas in your field which interest you. Once you have identified an area of interest, you can begin to understand the kind of topic you want for your thesis. Keep in mind that you should avoid topics that are considered overused unless you can bring a unique approach to them. Topics such as risks of gun control, suicide and others like them are usually considered to be repetitive and overused. For example: the idea you have is climate change, your area of expertise is social sciences and your thesis discussion is the impact it has. So your title can be something like “How is Climate Change Facilitating the Spread of Diseases?” It has a global approach, covers issues such as increased rainfall making malaria a problem and the increase of dengue, challenges of drought and cholera in developing countries etc. Not only is this a topic with a wide scope, you can also find credible resources to back up the arguments you are making with it. The next step you need to take is to do a cursory research on the area of interest you have chosen. This is just to determine just how easy or difficult the research will be if you chose to write on it. Since many thesis papers require references from literature, books, films and other documentation to support your ideas, you need to ensure that these are readily available. Without this literature to back up the ideas you are discussing, your thesis paper cannot be considered credible. This stage will also allow you to examine how good your researching skills are. A very simple tool that you can use is the Google Scholar option that gives you access to various resource materials and credible scholarly articles related to your field. A broad topic could be climate change and environmental damage. The problems related to climate change are felt on a global level and writing a thesis paper on this basis can be confusing at best. To make things easier, try limiting the issue with the factors mentioned above. By applying them, you can narrow down the broader scope of this topic. Try to avoid narrowing your topic too much. If the issues you are addressing or focusing on in your thesis paper are too locally confined or recent, it might be difficult to find credible resources for it. To make sure that your topic is original, try to declare it as soon as possible. You should also ensure that even if someone is covering the chosen topic, your thesis topic is original to a certain extent. While it can be difficult to pick a topic that has not been done before, make sure that you are addressing an issue with a visibly different approach. Plagiarism is also a big issue and can end up giving you a failing grade. If you feel like you have to include pieces of text verbatim in your thesis paper always make sure that you are referencing, crediting or attributing the right people. It is also a good idea to avoid copying someone else’s topic as you do not know what research the other person might have planned out.